Very good dry red wine loaded with black plums and cherries over a complex of baking spice and forest notes. The medium tannins are ripe and balance the medium acidity. The wine has good complexity and leads to a long finish. Drink now and for the next 6-7 years. Very good plus dry red wine with blackberry and ripe black cherries over a mix of pencil box, dried herbs and baking spice. 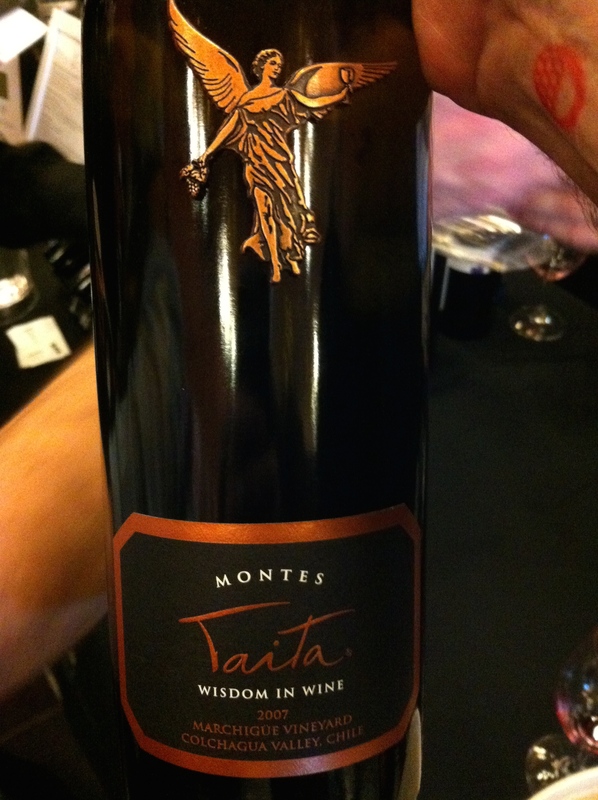 The medium plus tannins are very ripe and bring balance to the high fruit concentration and medium plus acidity. This wine will easily age for 10 years and improve over that time. Very Good dry red wine with black and red plums, touch of currents over dried herbs. The wine has medium minus tannins with grip. The medium acidity brings freshness to the wine and adds to the rich medium plus finish. The wine will drink well for 3-4 years. 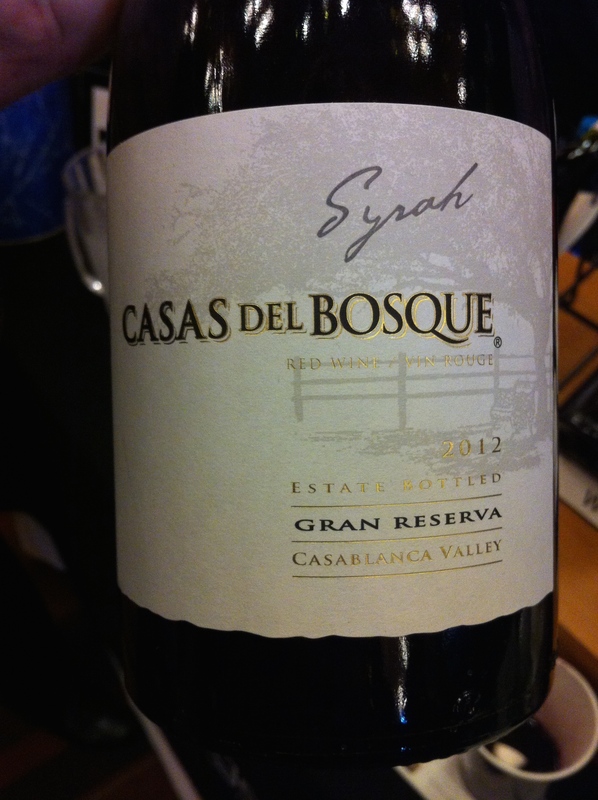 Very good dry red wine with mixed black and red berries over mocha, white pepper and vanilla. The fruit has medium plus concentration and leads to a long finish. The medium tannins are very ripe and well integrated. Drink now and for 7-8 years, will improve in cellar for 2-3 years. 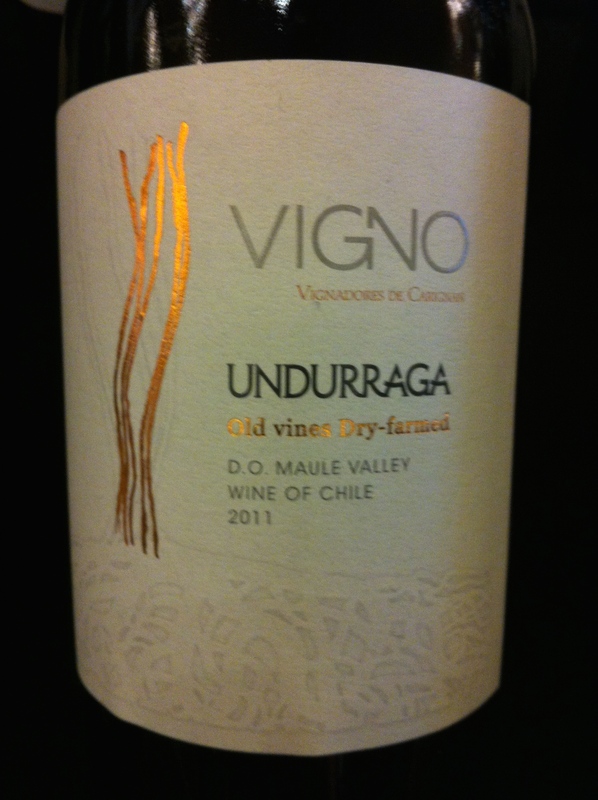 Very Good Plus dry red wine with black fruit over a complex of baking spice, liquorice, floral notes and white pepper. 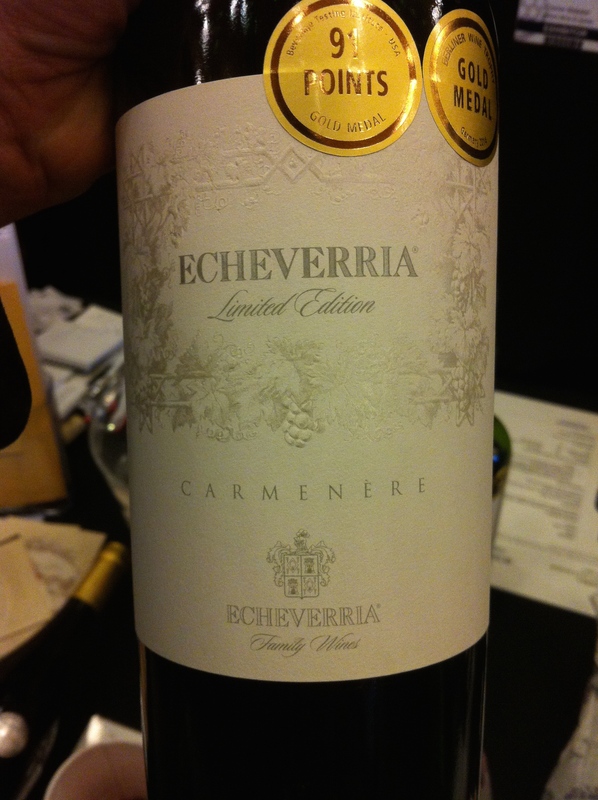 The medium plus tannins are ripe and rounded bringing structure with the medium plus acidity. 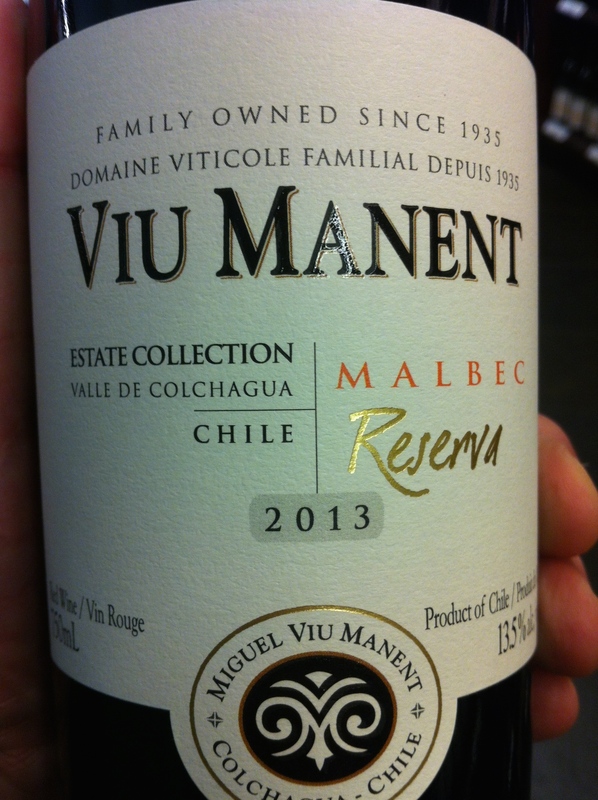 This wine has very good complexity from the mix of fruit and spices. The wine finish is long and sweet. Drink now and for 7-10 years. 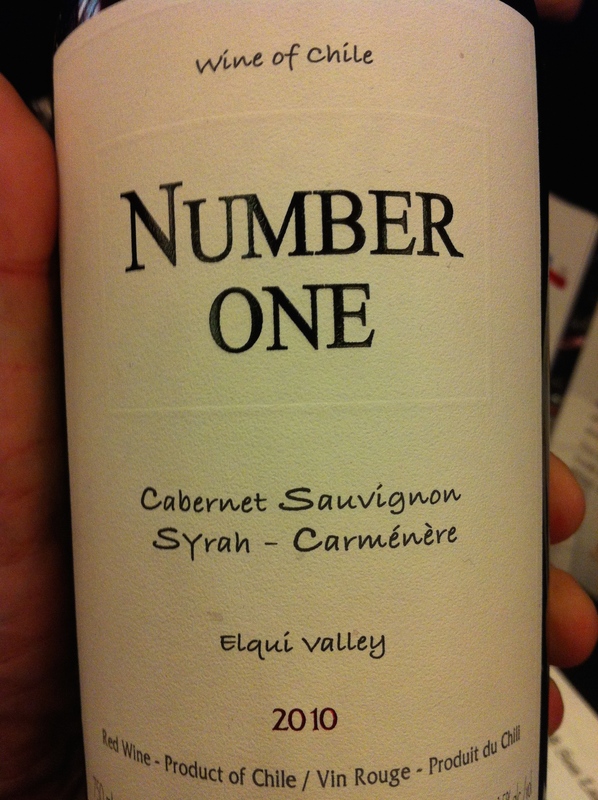 Grape Variety: 85% Cabernet Sauviginon, 15% Winemakers Choice. Outstanding dry red wine with mixed ripe black fruit and blueberries over a complex of baking spice, roasted nuts, cedar and mocha. The high level of fine tannins balance the medium plus acidity giving very good structure. The fruit has high intensity and concentration. The wine shows great complexity. Drink now and for the next 15-20 years. Very Good Plus dry red wine with mixed black, ripe red raspberries and black cherry over a mix of baking spice and sweet garden herbs with notes of forest floor. The wine has rounded medium tannins and medium minus acidity. 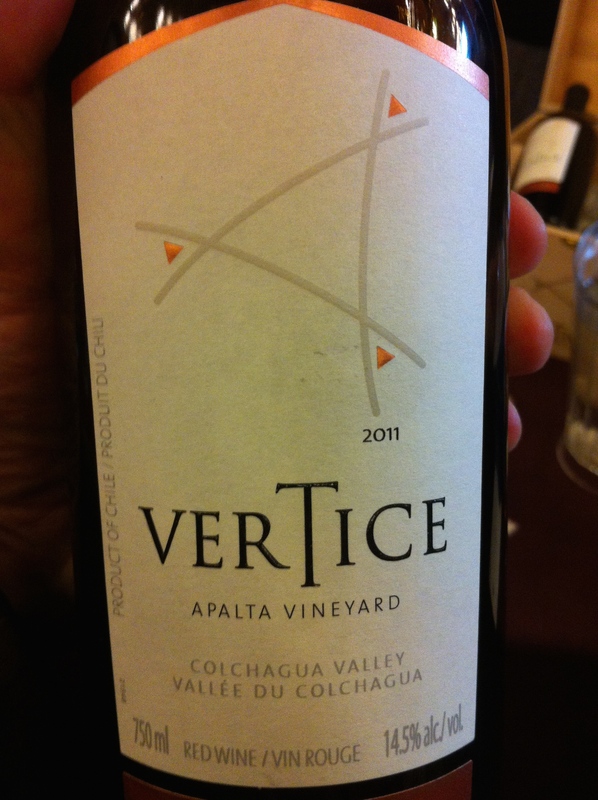 The wine has very good complexity and medium plus length. Drink now and for 7-8 years. 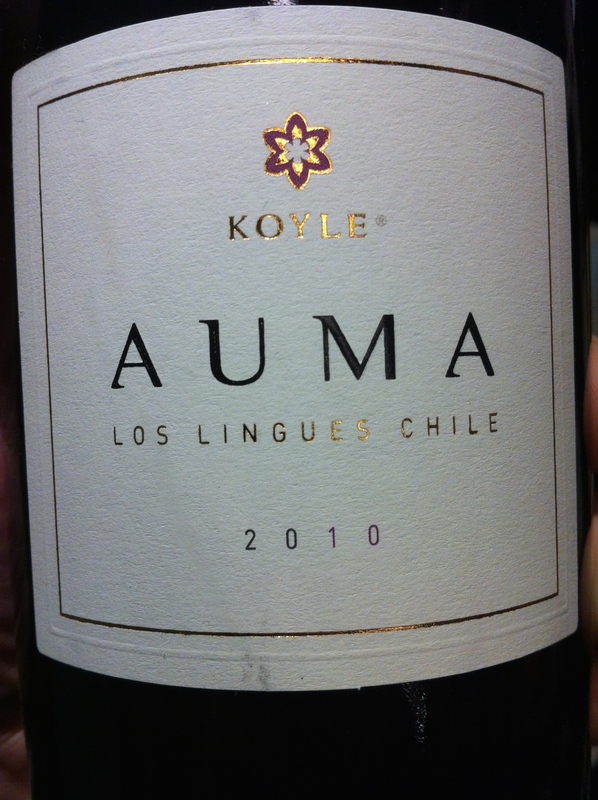 Very good minus dry red wine with ripe plum and black cherries over sweet baking spice. The medium tannins are ripe and rounded balancing the medium acidity. The wine is structured and has a medium plus ripe fruit finish. Drink now and for 3-4 years. Very good plus dry red wine with red raspberries and ripe blueberries over soft baking spices and a touch of white pepper. The fruit has medium intensity. The medium tannins are ripe and balance the medium minus acidity with the 13.5% alc . Drink now and for 2-3 years. 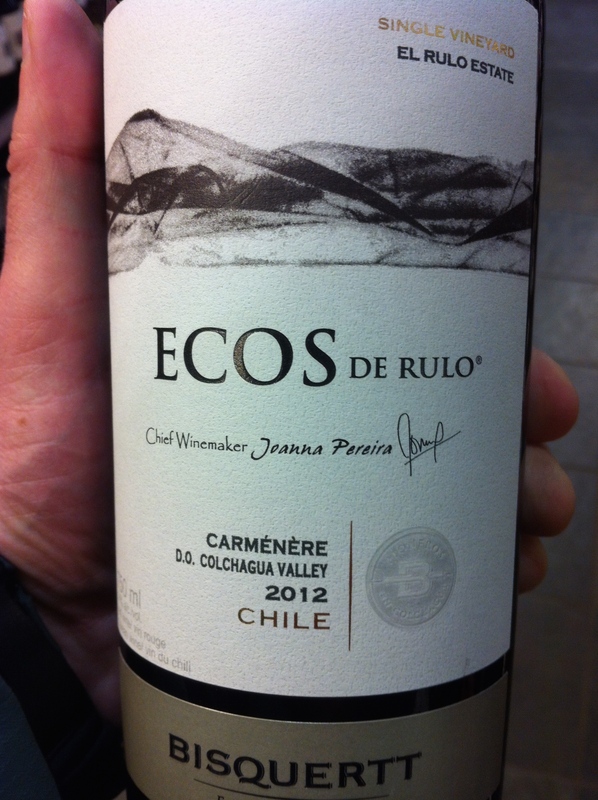 Outstanding dry red wine with ripe black and red fruit over pepper, mineral and forest/dried herbal notes. Medium plus acidity and medium plus grippy tannins lead to a long finish. The wine has very good structure. The wine has great complexity it will improve for 5-6 years and age well for 12-14 years.